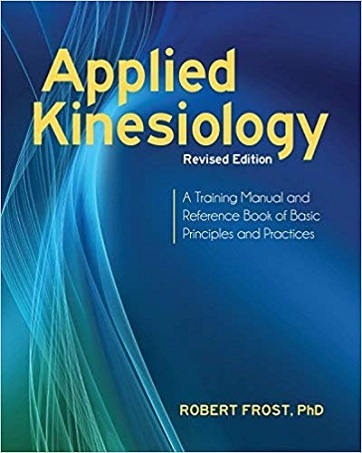 The revised edition of the best-selling book on Applied Kinesiology, Applied Kinesiology, Revised Edition introduces a diagnostic method that uses manual muscle testing to assess the body's "Triad of Health"--structure, chemistry, and psyche. To perform a muscle test, the practitioner applies light pressure that the client then resists. 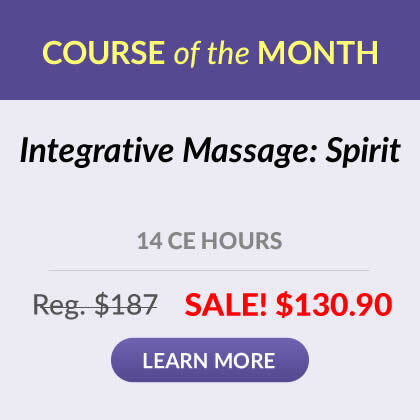 If the client cannot resist the pressure, the muscle "tests weak," indicating a structural problem or imbalance that needs to be resolved. 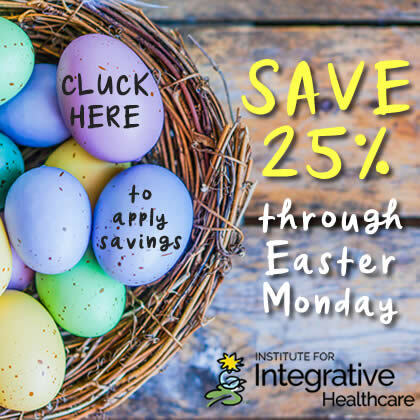 Further applications include working with a muscle that tests strong "in the clear" as a diagnostic tool to determine the effect of stimuli including touch, nutrients, medicines, allergens, emotions, poor posture, and stressful memories. Opening with a detailed description of the history and applications of Applied Kinesiology, the book covers the theory, procedure, and intepretation of the muscle test including diagnosis and correction techniques for areas of weakness. Thirty-three muscle tests for different areas of the body are accompanied by instructive photographs with superimposed anatomical drawings that demonstrate the method and various treatment points. A useful appendix includes a glossary of anatomical terms and special vocabulary; a step-by-step plan for conducting a session; and a list of contacts and sources for Applied Kinesiology materials. Offering a new preface and additional techniques in the areas of manual medicine, orthomolecular medicine, and psychology, this revised edition shares the author's discoveries as well as anecdotal observations to stimulate further research.